Not too long ago Spark Hire touched on what employee engagement is and how companies can start working towards improving it. We learned right away that employee engagement does not simply mean “satisfied employees.” It goes much deeper than that. Engaged employees are actually emotionally invested in the company they work for and the work they do, making their productivity much higher and valuable than employees that are just satisfied. That’s all fine and well, but what if you don’t even have satisfied employees? You can bet that unsatisfied employees are not engaged with their work. Plus, they can become that toxic employee that negatively influences the rest of the team. So how do you know if you have unsatisfied workers without asking them outright? It can be difficult to tell whether some of your employees are unsatisfied or not. Some may hide their dissatisfaction for you or their work behind a big smile, but there are certain things you should look for in order to attest to your team’s satisfaction. If you realize that many of your employees are in fact unsatisfied, then it may be time to work towards some employee appreciation and employee engagement improvement. Remember that saying “attitude is everything?” Well, it’s said so often because it is true. Take a day or two and go out of your way to observe your employees’ attitude. As stated by Small Business Chron, a bad attitude can come in the form of frequent complaints, sullen dispositions day in and day out, and/or displays of anger or temper. It’s true, we all have our off days, but a person that is dissatisfied with their work will seem as though they are having an ‘off day’ everyday. Employees with a bad attitude not only hurt themselves and their work, but their negativity can easily rub off on other employees that were otherwise pretty happy. 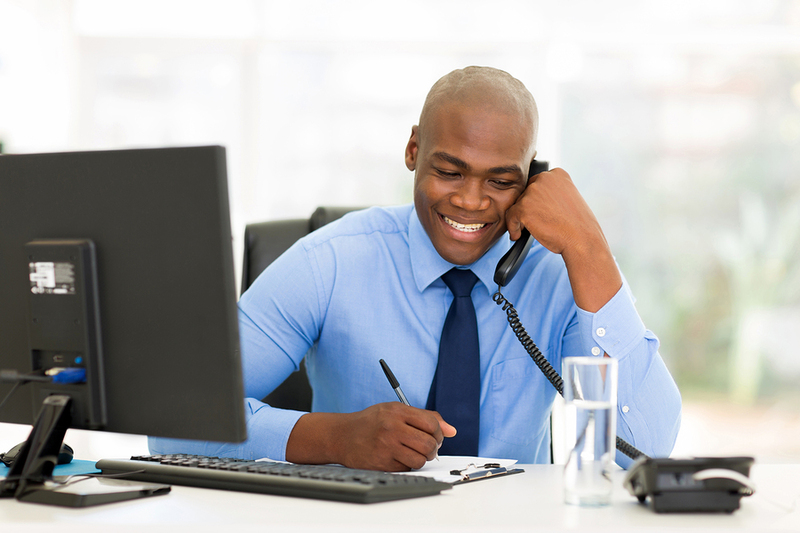 A bad attitude can also come off in the way an employee chooses to present himself or herself. Meaning their appearance. If you find that one- or some- of your employees has gotten sloppy in the way they dress it could mean they are unsatisfied and are at a point where they no longer care what kind of impression they are giving. They may leave their shirts untucked and come into work with their hair looking like it hasn’t seen a brush in days. These are all signs that either your employee is unsatisfied with their work or they are dealing with something rough in their personal life. Either way, you should talk to them in order to get to the bottom of it. This is a pretty obvious sign that you have an unsatisfied worker on your hands, but it should still be mentioned. If you had an employee that was producing great work with a high productivity level, but for some reason their work has gone a bit south lately then you may be dealing with an unsatisfied worker. Once this employee decided that they no longer enjoyed or wanted to do what they were doing, they probably lost interest and may even be looking for a new job. This can come in the form of sloppy, frequent errors, failure to meet goals and/or simply producing work that is sub-par to what they are used to producing. The jury is still out on this one a bit. A while back Spark Hire touched on how employers should let minor tardiness slide. If you have an employee that is always 5-10 minutes late, then (depending on your management style) this isn’t really a big issue. However, if you have an employee that was always on time before and are now starting to arrive to work late, then you may have a problem. Frequent tardiness that is uncommon for this employee can be a sing that they are unsatisfied and completely disengaged with their work. Likely they wake up in the morning and drag their feet to come to work because they no longer want to be there. 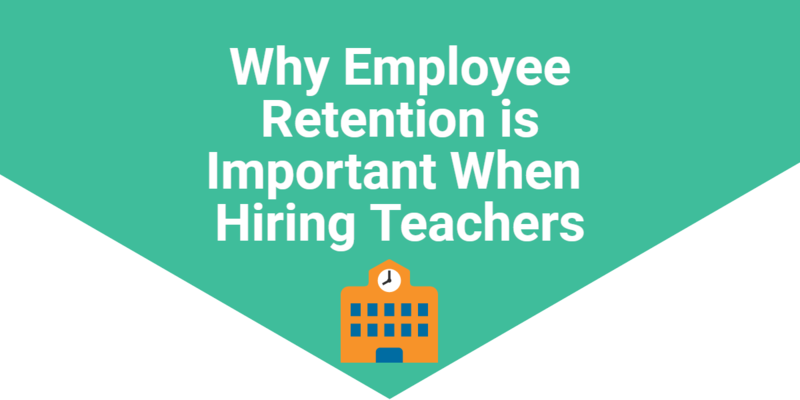 At the same time, if you have an employee that is all of a sudden frequently absent, it may be a bad sign for you. On the one hand, they may just be taking advantage of getting out of the office whenever they can because they don’t want to be there anymore. On the other hand, they may be using those days off to interview with other companies in hopes of finding a new job. Either way, the situation is bad for you. Unsatisfied workers will also start to take longer lunch breaks, so be on the lookout for that as well. If you take these tips with you and find that you have a few unsatisfied workers on your hands, don’t panic. These employees haven’t jumped ship yet and there is still time to reel them back into their job. For starters, look at yourself first and ask yourself if you are creating a working environment that others would want to be in. Do you micromanage? If so that could be a big reason why some of your employees are unsatisfied. Next you need to take a minute to communicate with your disgruntled employees. If you want this person to stay on your team, then you need to ask them what the source of their frustration is. It’s not always easy but spotting dissatisfied workers and working towards rectifying the situation can be extremely beneficial to you and your company. Not to mention your workers will see that you actually care about how they feel, which may lead to increased employee engagement. 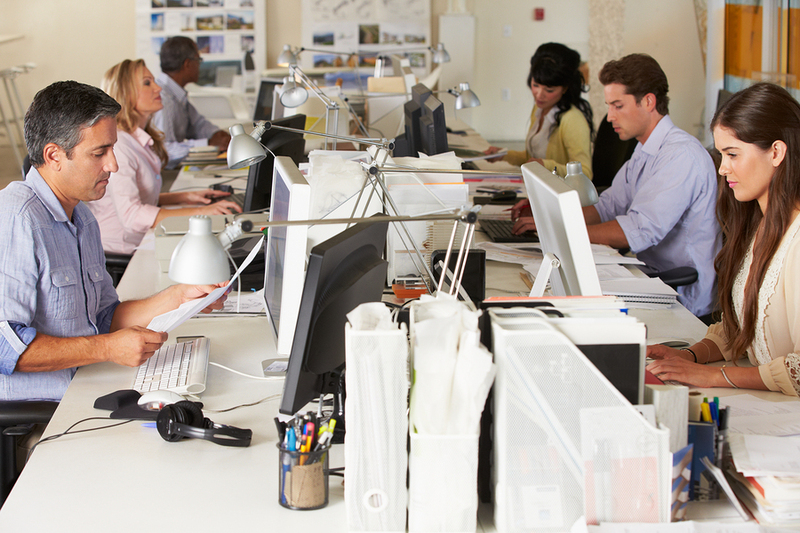 Do you think increasing employee engagement is something your company needs to do? Do you have unsatisfied workers on your team? Tell us about it in the comments section below!